It’s another fashion-fueled Thursday and today we’re focussing on self-confidence. 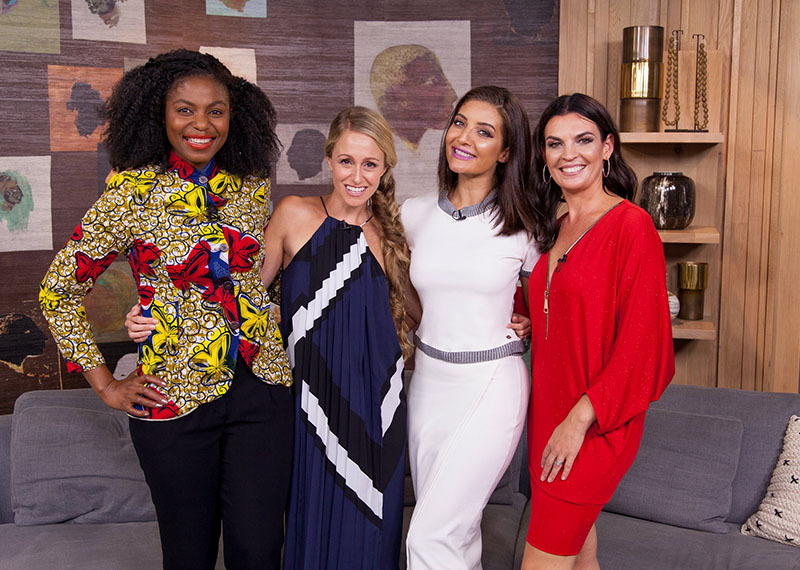 We’ll be speaking to Willene Sieberhagen, a senior image consultant at Chata Romano who's on Afternoon Express to give us some advice on how we can dress to look and feel our best. We’ll be getting some insider style advice from fashion director, Alexis Chaffe-Mey and we have blogger/lifestyle editor, Vicky Sleet, here to give us some tips to make our lives easier and more enjoyable. Plus, we’re very excited to have fashion designer, Gert-Johan Coetzee back in our loft to show off his brand new collaboration with Magnum.